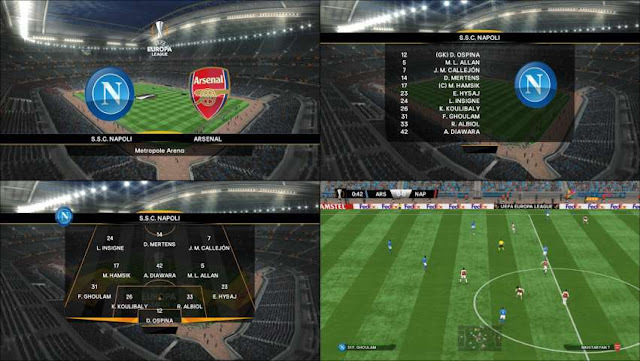 Open Patch Setup File And Select Main Game Files & Hit Next, Open Selector And Click “Option File Setup”. * If you're having a problem with updated transfers, do the following steps. 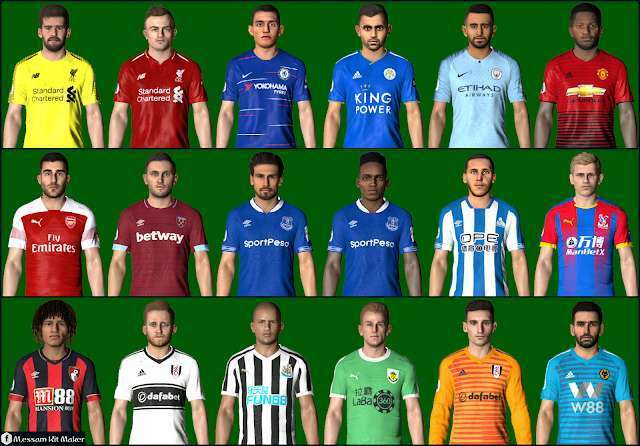 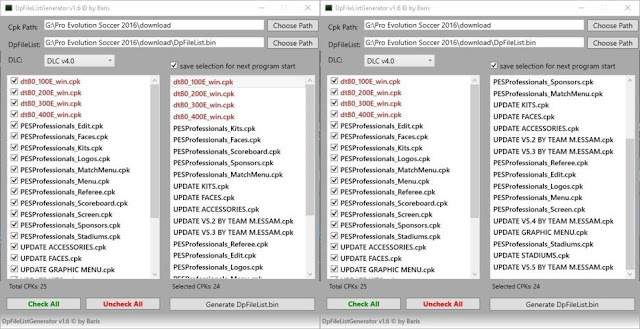 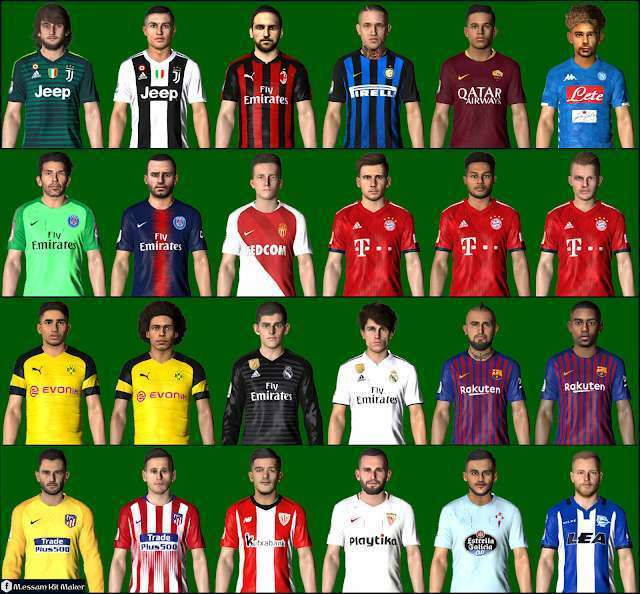 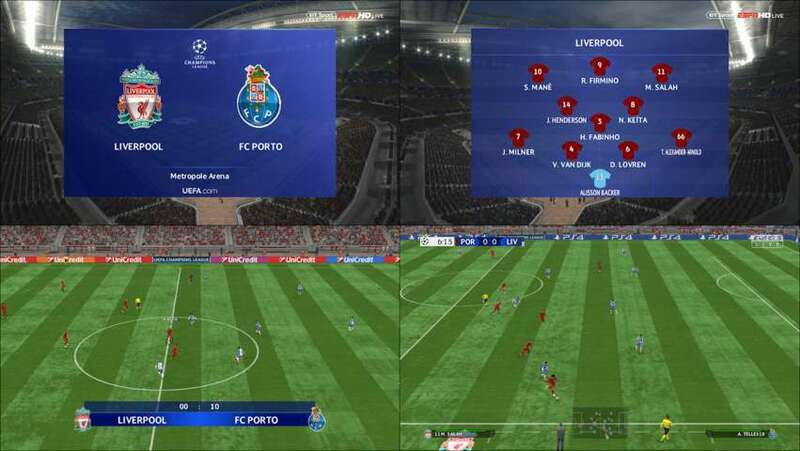 Press the "PES Professionals Patch Selector 2016.exe file"
Abdo Mohamed Facemaker, Facemaker Sameh Momen, facemaker ahmed el shenawy, Mido AlKing, MRI_20Mods, Abdallah – Adham Ehab, Wahed, WER Facemaker, Mahmoud Ragab, Youssef Hassan, Az Mods. 0 Response to "Unoffiacial PES Professional 5.3 + 5.4 + Update 5.5 - PES 2016"